The Paine is pleased to announce Free Kids Days at the Nutcracker, courtesy of Verve, a Credit Union. 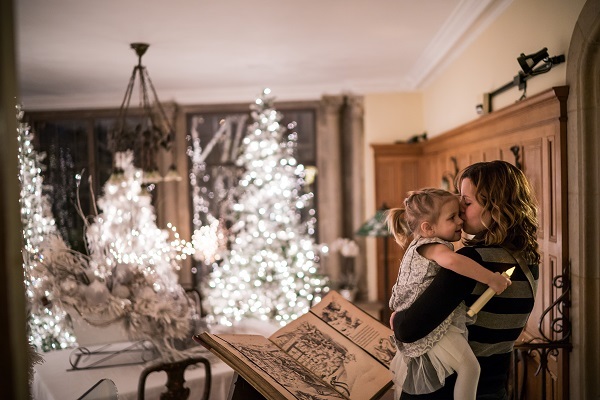 The Paine and Verve invite children to enjoy free Self-guided Tours of Nutcracker in the Castle on the opening Friday and Saturday of the presentation, November 16-17, 2018, along with free family photos. 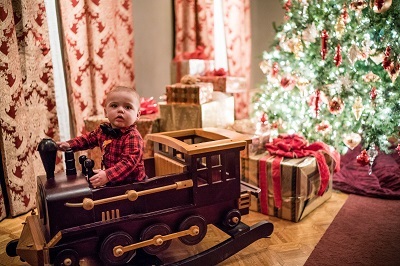 For the Free Kids Days at the Nutcracker, the Paine is open for Self-guided Tours from 11:00 am to 7:30 pm on Friday, November 16, and from 11:00 am to 3:30 pm on Saturday, November 17. 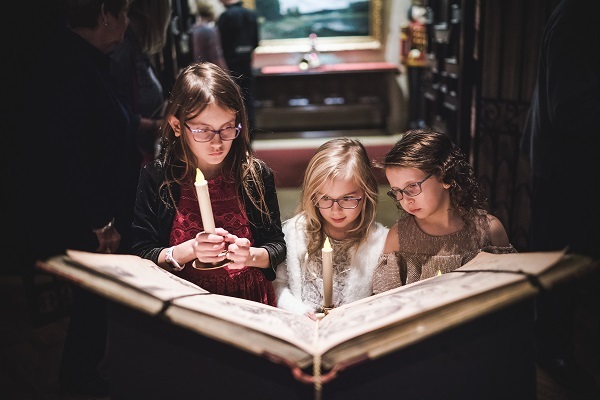 During these times, children ages 17 and under are admitted for free with a paid adult admission ($13 adult admission; limit of five free children per one paid adult admission). Children must be accompanied by an adult. No reservation is necessary. Admission is free for Paine Members. As part of Free Kids Days, families are invited to donate a toy (new and unwrapped) for Toys for Tots. Kids will place the donated toys under the giant Christmas tree as they begin their visit. To make your season extra jolly, Verve will be providing a professional photographer each day to capture your family photo free of charge. Once you have your photo taken, you’ll receive information on how to view, share and download your photo. The Sugar Plum Fairy's Cupcake Cafe will be open on Friday, November 16 from 5:00-7:30 pm and on Saturday, November 17 from 1:00-3:30 pm.